Why Beautycounter? The founder started on a promise to make skincare safer, and works relentlessly to create a healthier world. All of their products are EWG VERIFIED™, which means you can be sure it’s free from EWG’s chemicals of concern (chemicals related to cancer, asthma, birth defects, and fertility problems) and meets their strictest standards for your health. See why you can trust the EWG VERIFIED™ mark. Me and my family love their entire line! Use The Never List™ to find out questionable or harmful chemicals should never be in your skincare products. Why Young Living? My education and real-world experience is in environmental science and sustainability, so it's no surprise that YL's Seed to Seal promise immediately struck me as unique and a movement that I wanted to support, wholeheartedly. They test the dirt for pesticides and the water for additives and toxins. They harvest their own seeds. They distill on-­site in their own distilleries, and they distill only one time. They test their own oils several times throughout the distillation process and after. They also bottle their own oils. 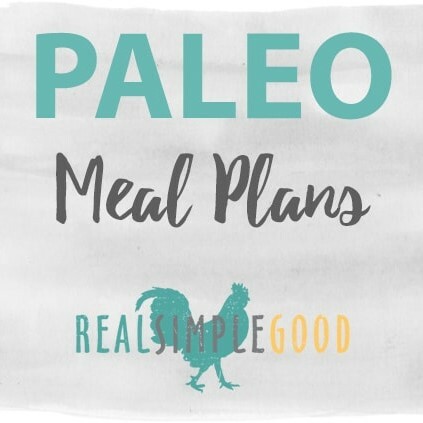 Why Real Simple Good? Erica is a dear friend who I met at The Bar Method and while I loved her teaching style, her (and her husband, Justin’s) gorgeous recipes that they share on their blog and Instagram made we weep with tears of joy. Finally a service that is consistent with easy-to-follow recipes, using seasonal ingredients - and a shopping list. Their trial packet includes recipes for Squash Chili, Sweet Potato Quiche, Steak Bowl with Red Pepper Sauce, Paleo Apple Crisp, and more. All family favorites in our house! From our favorite Instant Pot and ice cream maker to our favorite way to clean up! 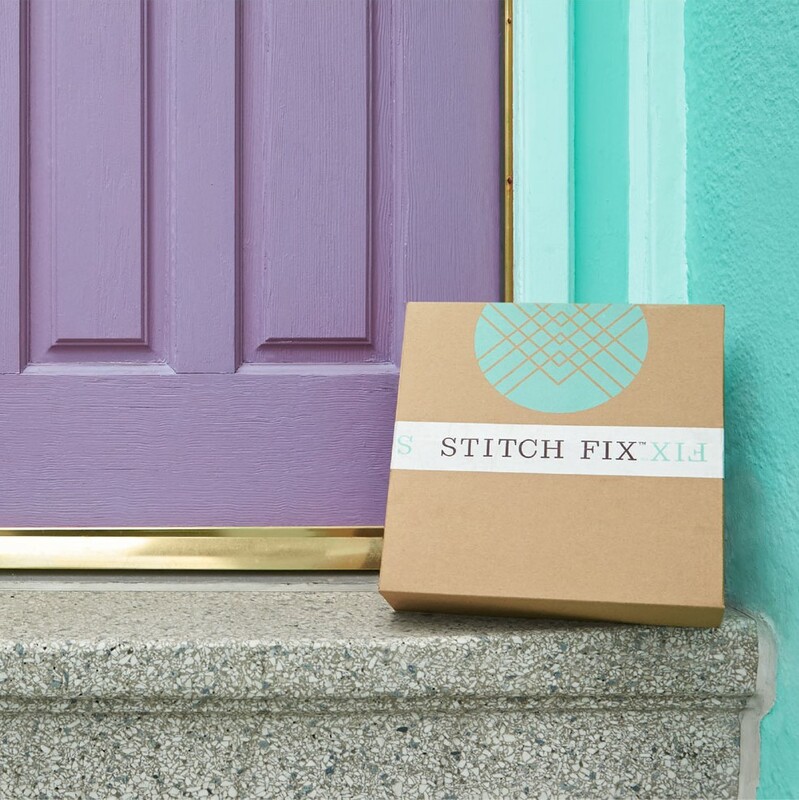 Style delivered directly to your door! Weekly meal kits delivered directly to your door!